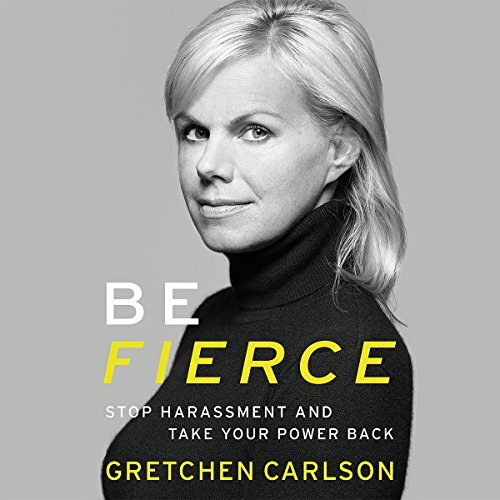 Showing results by author "Gretchen Carlson"
When Gretchen Carlson made the decision to "walk off the set" and speak up about sexual harassment in the workplace, she jumped off a cliff by herself, but it led to a new calling: empowering women to reclaim their power against any injustice. After the former Miss America, mother of two, and star news anchor stood up and spoke out, women all over the world joined the movement and began to take back their lives, careers, and dignity. Gretchen became the voice for the voiceless. 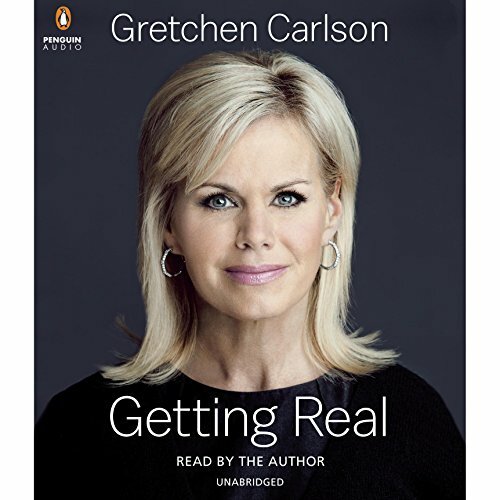 Celebrity news anchorwoman Gretchen Carlson shares her inspiring story and offers important takeaways for women (and men) about what it means to strive for and find success in the real world. With warmth and wit, she takes listeners from her Minnesota childhood, where she became a violin prodigy, through college at Stanford and her in-the-trenches years as a cub reporter on local television stations before becoming a national news reporter.